Beauty: Nailed It! #00009 Wine it Up! So I got this wonderful little O.P.I. nail polish gift set from a friend for Christmas and finally decided to bust it out. It's absolutely adorable. I wish the bottles were bigger, but for a sample of all these colors, I can't complain. 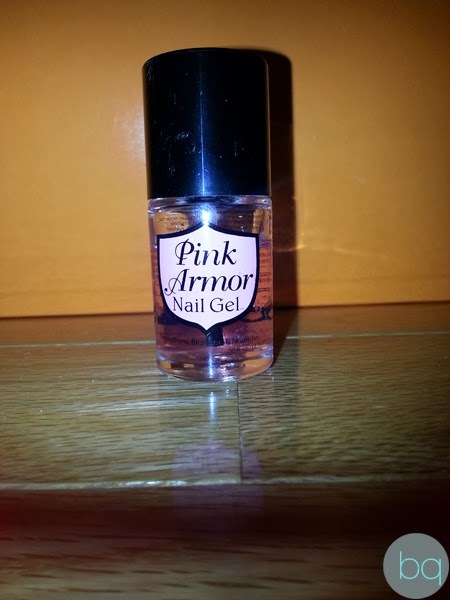 As a base coat and top coat, I have been using this thing called Pink Armor Nail Gel that I got from Ross for $6.99. 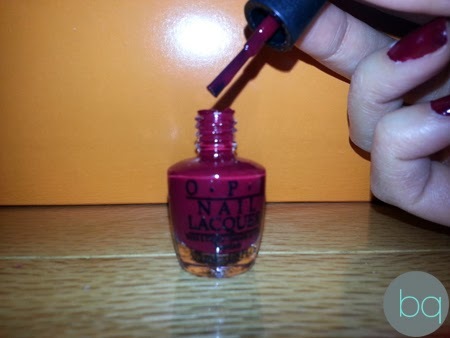 It's supposed to make your nails harder and your nail polish last longer without chipping. I was a bit on the fence about buying it, but I decided to give it a try. I was pleasantly surprised that it did work! I love this stuff! Before this, my nail polish was lucky if it lasted a day without chipping. Now, I don't have to worry about my nails for at least a week. Anyways, back to the O.P.I. nail polish. 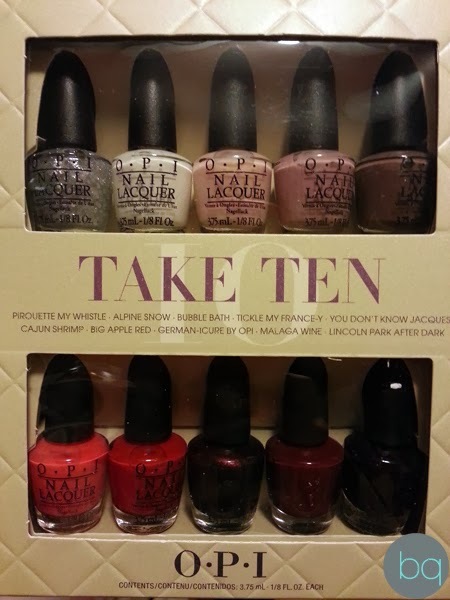 I've been wanting to paint my nails a deep red, but I didn't have that color until this gift set. 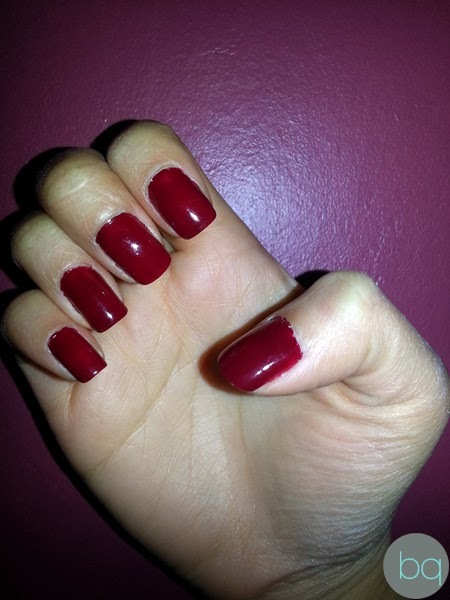 I used the Malaga Wine color. The flash made the color appear a little brighter than it actually was. In person, it looks more like the color of red wine. I love the O.P.I. nail polish. Thanks for stopping by, and let us know what you think!